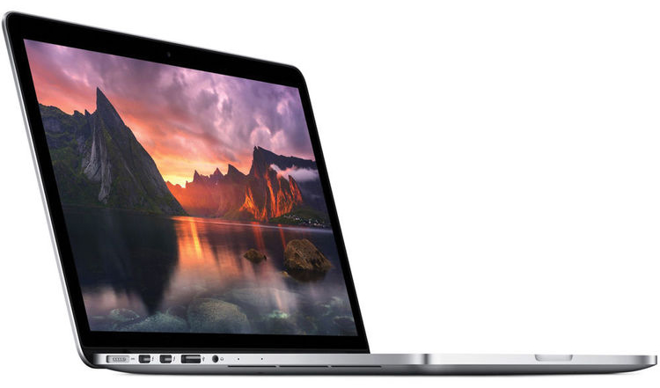 Apple authorized reseller MacMall has dropped the price of Apple's high-end, early-2015 13" MacBook Pro with Retina display (2.9GHz, 8GB, 512GB) model MF841LL/A by $100 to $1,699.99. However, AppleInsider readers who use the links in this deal post and then apply promo code APPLEINSIDER01 can drop the price down to an industry low of $1,665.99. That's over $133 off Apple's suggested retail price and the lowest price anywhere by $35, according to our Price Guides. Shipping is free and MacMall also won't collect sales tax on your order if its shipped outside CA, CO, GA, IL, MN, NC, NY, TN, and WI. What's more the same coupon code will work on all other MacBook Pros from MacMall listed in our Price Guides.